A psychopath known as Buffalo Bill is kidnapping and murdering young women across the Midwest. Believing it takes one to know one, the F.B.I. 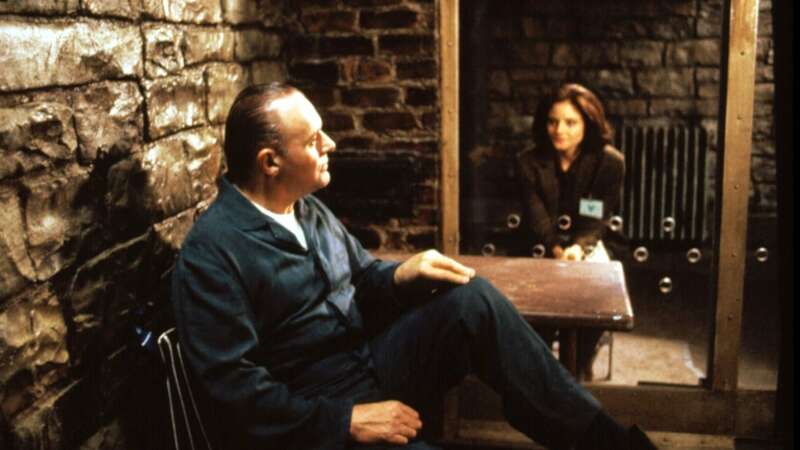 sends Agent Clarice Starling to interview a demented prisoner who may provide psychological insight and clues to the killer’s actions. 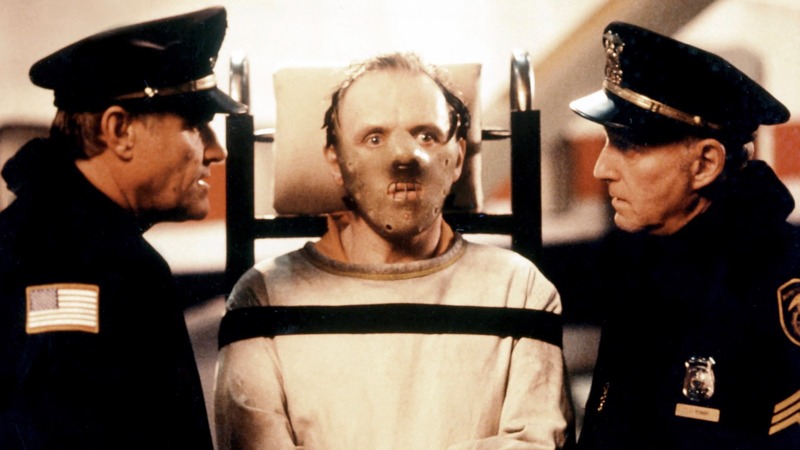 The prisoner is psychiatrist Dr. Hannibal Lecter, a brilliant, murderous cannibal who will only help Starling if she feeds his morbid curiosity with details of her own complicated life. This twisted relationship forces Starling to not only confront her psychological demons, but leads her face to face with a demented, heinous killer; an incarnation of evil so powerful, that she may not have the courage, or strength, to stop him.